Take Advantage Of Our Hotel Deals In Kamloops, BC! Our special hotel deals in Kamloops allow guests to make the most out of their visit to the stunning West Coast. Our hotel is close to Thomas Rivers University, making it the ideal spot for guests visiting or working out of the school. Take advantage of our special Kamloops hotel deal that allows guests with a valid student ID to take 10% off the price of their room. 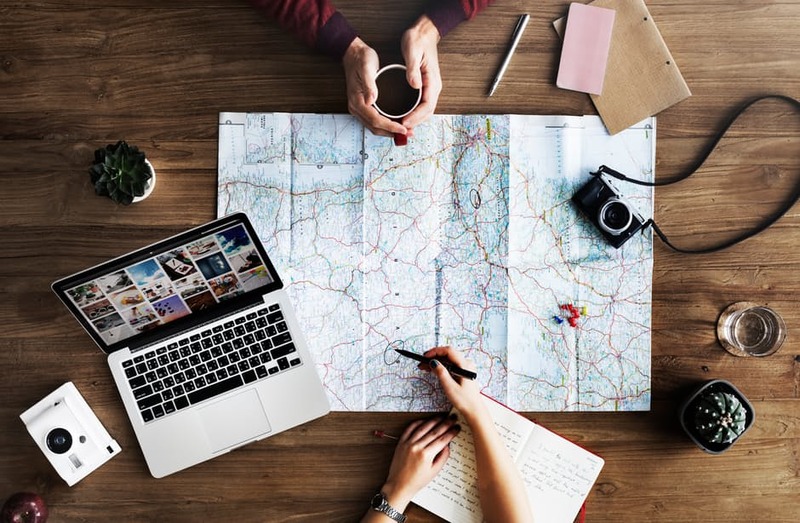 Ask a member of our friendly staff for more information on our special university rates when booking your stay with us at the Quality Inn Kamloops. Looking to enjoy a romantic weekend away? Our Romance Package includes a stay in our luxurious king room with a Jacuzzi and a late check-out. Ask our friendly staff for information on the area’s top restaurants and attractions to check out during your romantic getaway. As a Choice® hotel, our guests earn Choice Rewards® when they book their stay with us at the Quality Inn Kamloops! 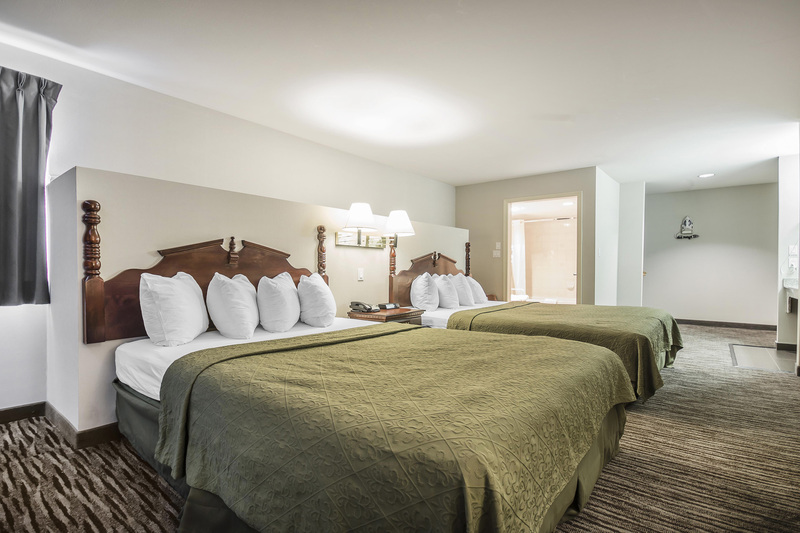 Earn up to 10 points for every dollar spent on one of our comfortable guest rooms! Book your stay today to take advantage of our special hotel deals in Kamloops, while enjoying comfortable accommodations and charming on-site amenities. Earn 2X the reward points, up to 30,000 points! From now until February 15, 2019, get twice the rewards on your stay with Choice Hotels. If you are a Choice Privileges member, simply register for the promotion and book your stay at Quality Inn Kamloops today! 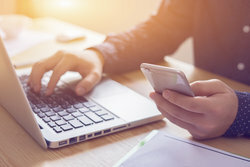 If you are not already a member, create a free account and join today. Great deals await! For a limited time only, enjoy 1,000 bonus points when you book a stay with Quality Inn Kamloops. Book your stay today and start reaping the rewards! Call the hotel directly at (250) 851-0111 to book your guest room and redeem your bonus points. First Pet Stays For Free! 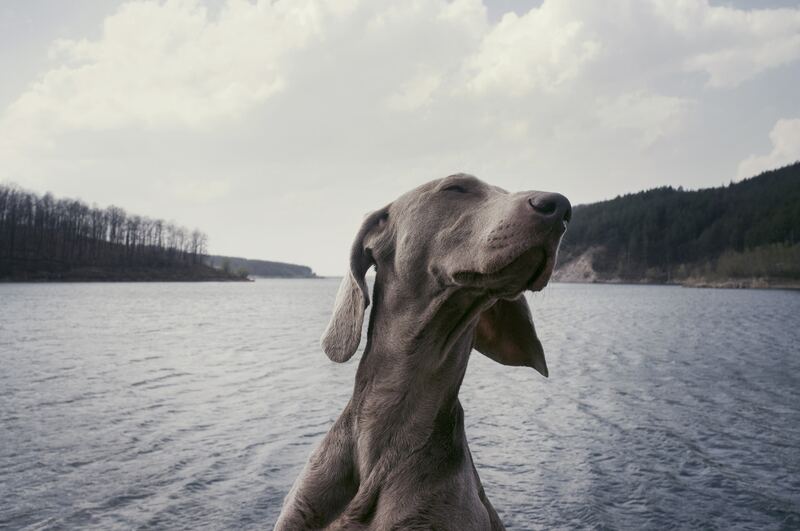 We are excited to announce a new promotion dedicated specifically to your furry friends. For the entire month of June 2018, your first pet stays for free! Pack up the family and this time, don't leave the dog at home. Begin your Kamloops adventure today! Offer applies to your first pet's stay. 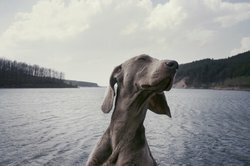 Should you bring a second pet, their stay will be subject to charges. 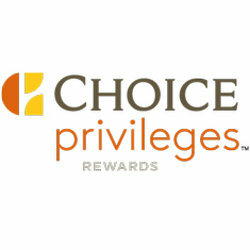 Collect Choice Privilege points during your next visit to the Quality Inn Kamloops! Choice Privileges® members can collect 10 points for every dollar they spend on up to four rooms at our Kamloops hotel. Visit the Choice Privilege® website to learn more. 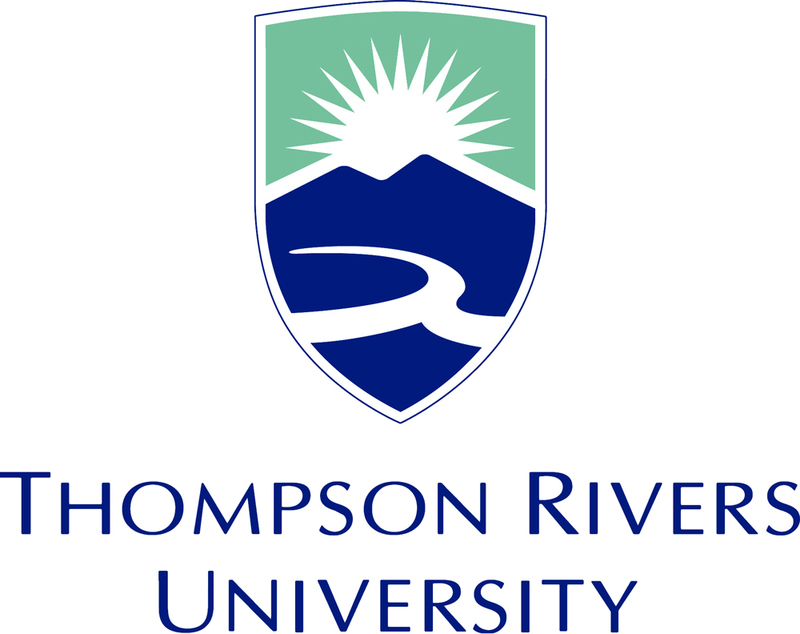 Visiting Thomas Rivers University? University students can take advantage of our special University Rates and receive 10% off the price of their room with a valid student ID! Call us at 250-851-0111 to learn more about this special Kamloops hotel deal today! Take advantage of this romantic hotel deal in Kamloops during your next getaway! Couples can enjoy a stay in one of our spacious king rooms, featuring a luxurious Jacuzzi tub! Our package includes two bottles of Dasani water, and a late check-out, as well as access to all of our hotel’s delightful amenities, including a complimentary breakfast! Book your stay at the Quality Inn Kamloops direct to receive 500 Choice Privileges ® Points! Available until May 31st, Choice Privileges ® members can use their points to earn free nights at Choice hotels across the nation. Not a meber? Join today to start earning points!